When undertaking a new business venture, one of the first things you need to take into consideration is operating costs. But what about the price of being a caped crusader, a daring detective or a super spy? 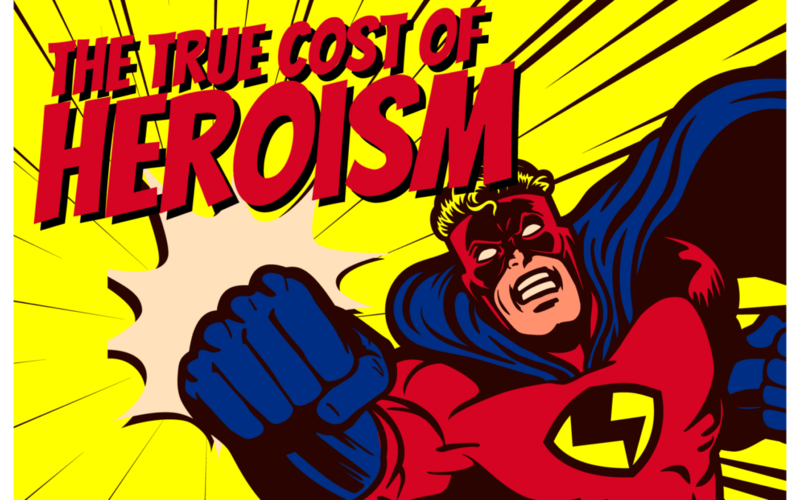 Our infographic breaks down the expenses of iconic pop culture characters across six costly categories, including education fees, rent and gadgets, to reveal the true cost of heroism.